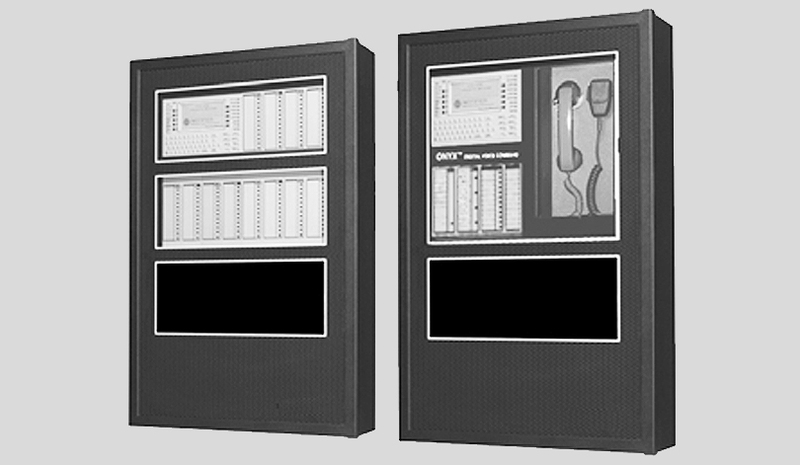 The NFS2-640 intelligent fire alarm control panel is part of NOTIFIER’s UL 864 9th Edition listed ONYX Series. It’s designed specifically for mid-size applications with features that minimize installation time, enable faster response times, and simplify maintenance and usability. 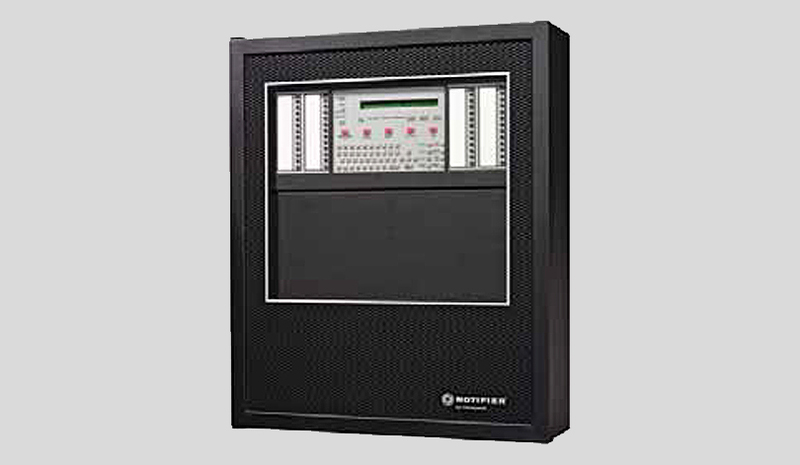 Notification Appliance Circuits (NACs) 4 (built in); 1.5 amps ea. Networkable Yes: NOTI-FIRE-NET or High-Speed NOTI-FIRE-NET?